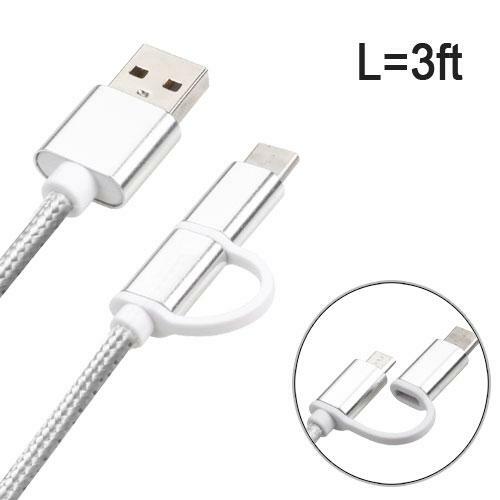 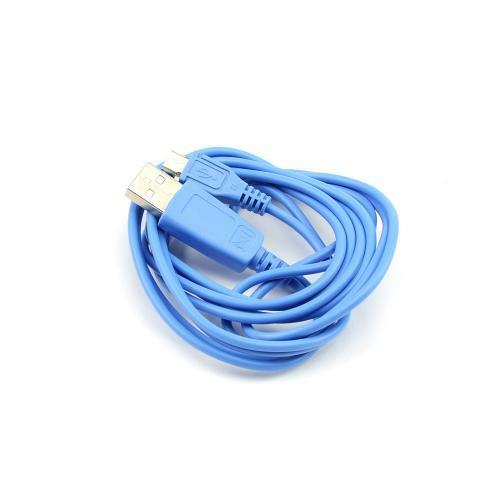 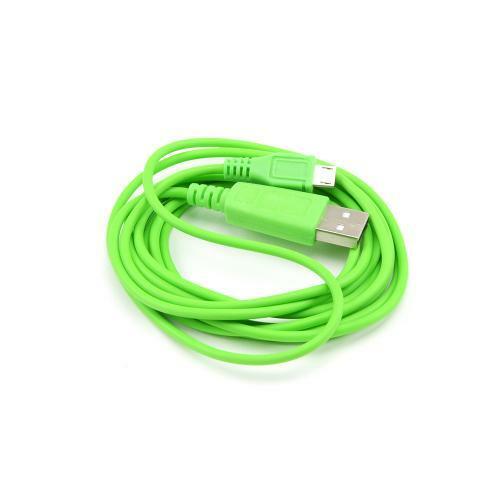 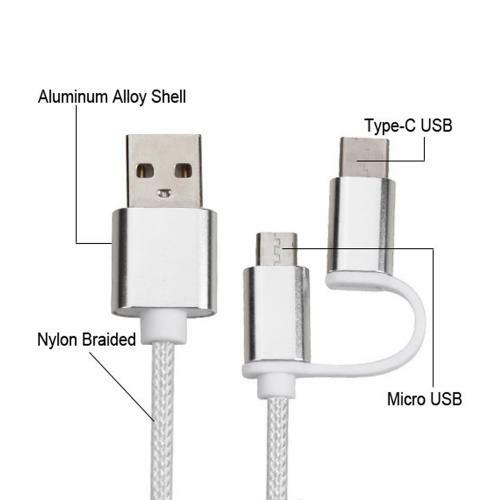 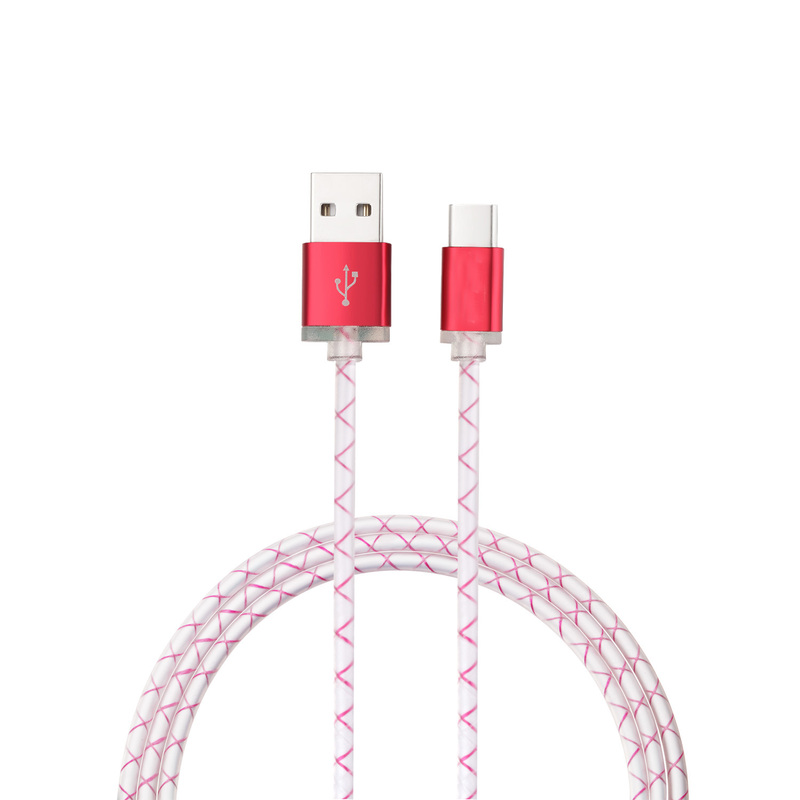 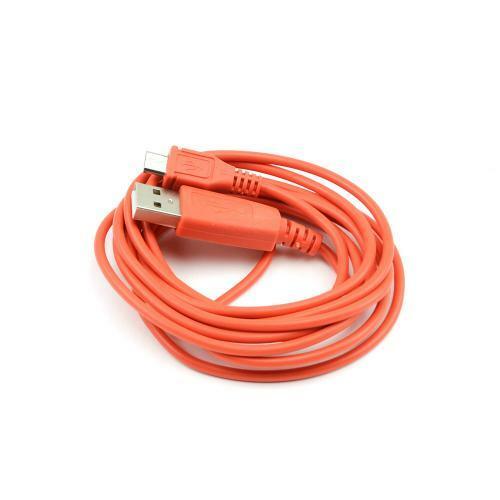 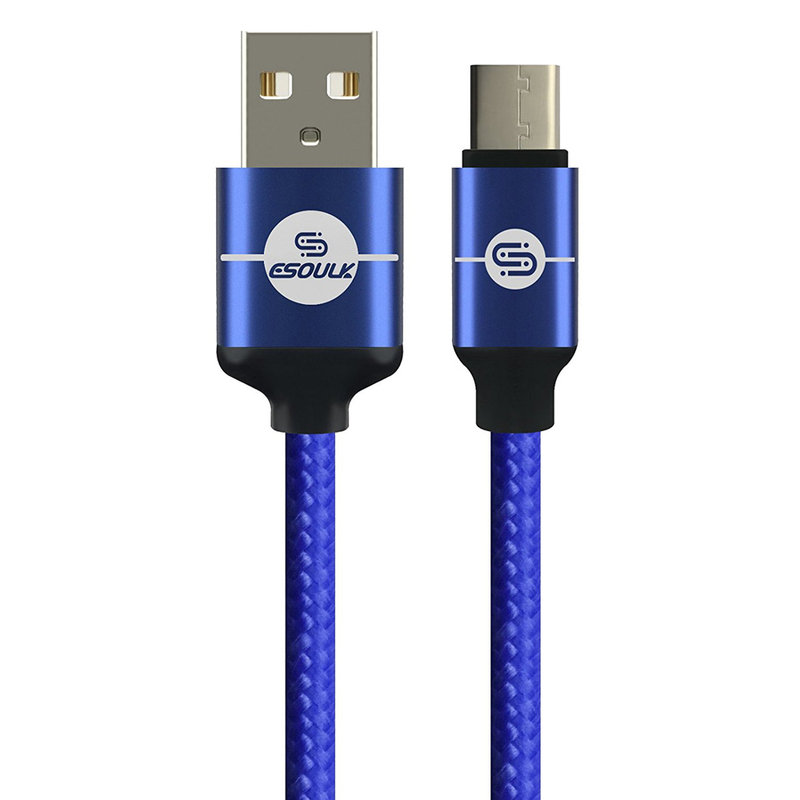 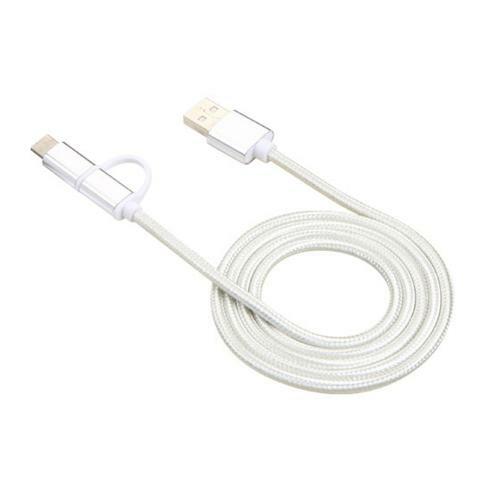 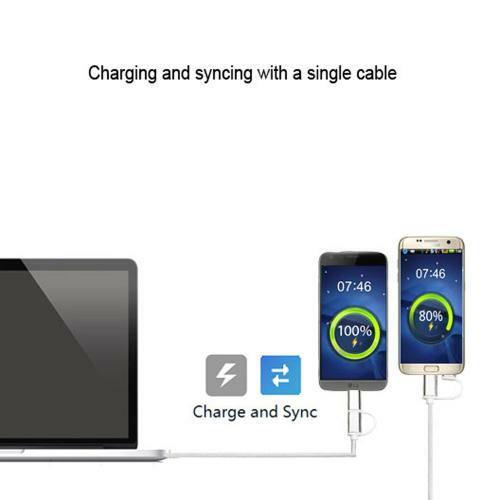 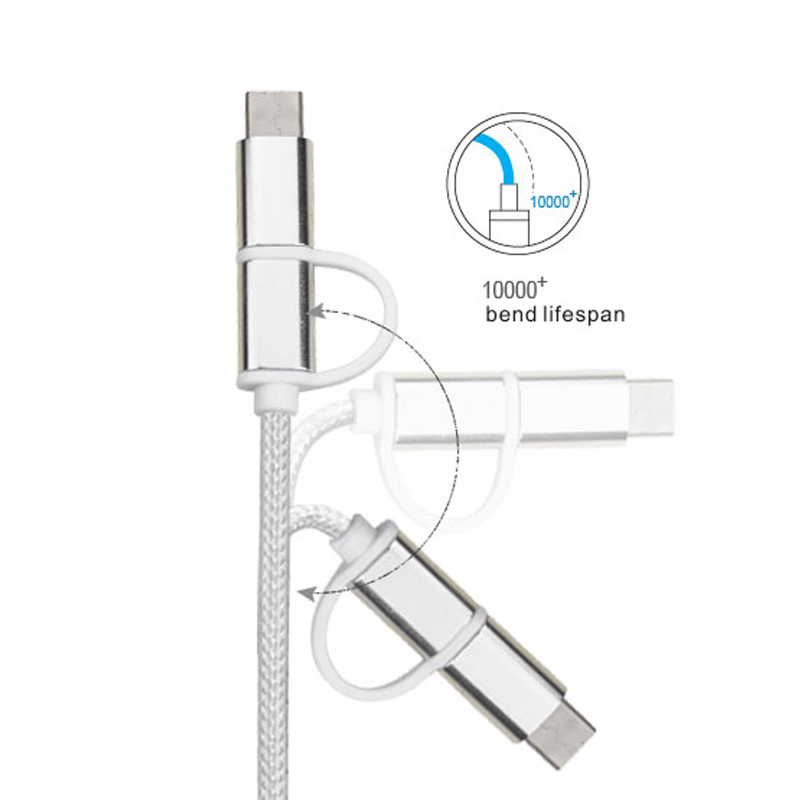 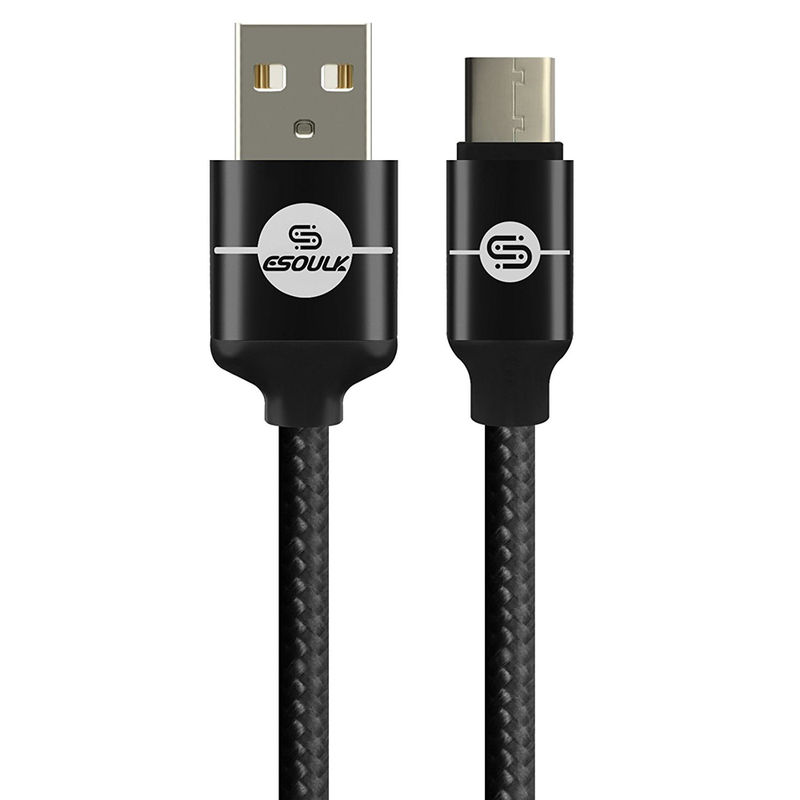 Type-C & Micro USB 2-in-1 Charge/ Sync Data Cable 3 FT [Silver] @ AccessoryGeeks.com w/ Free Shipping! 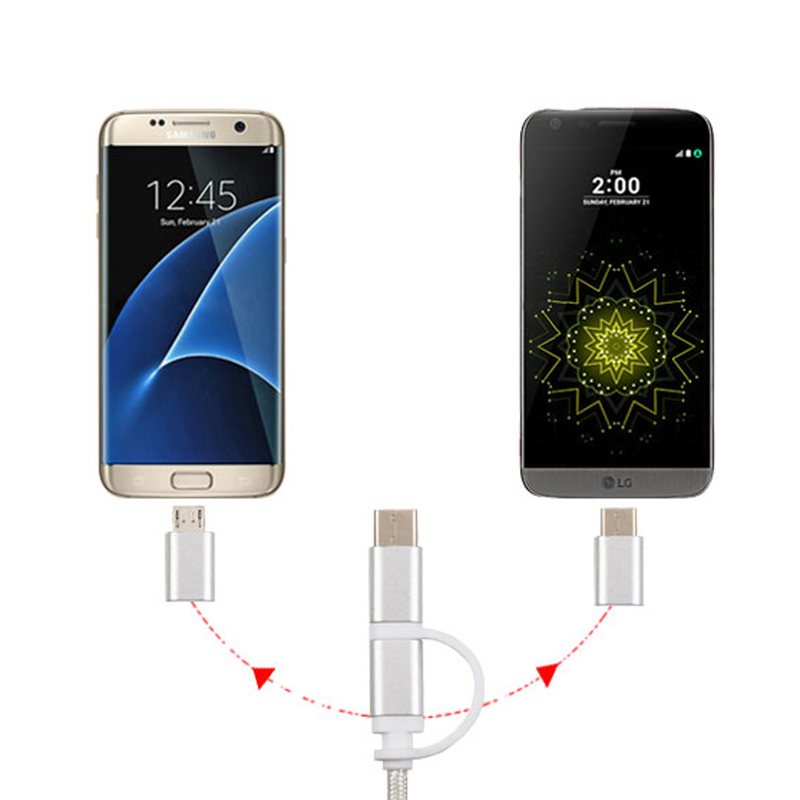 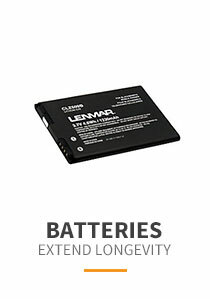 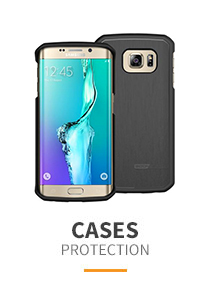 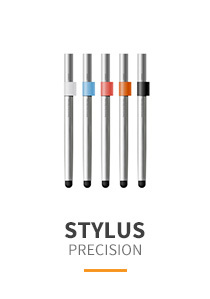 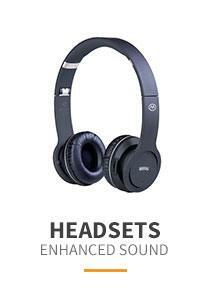 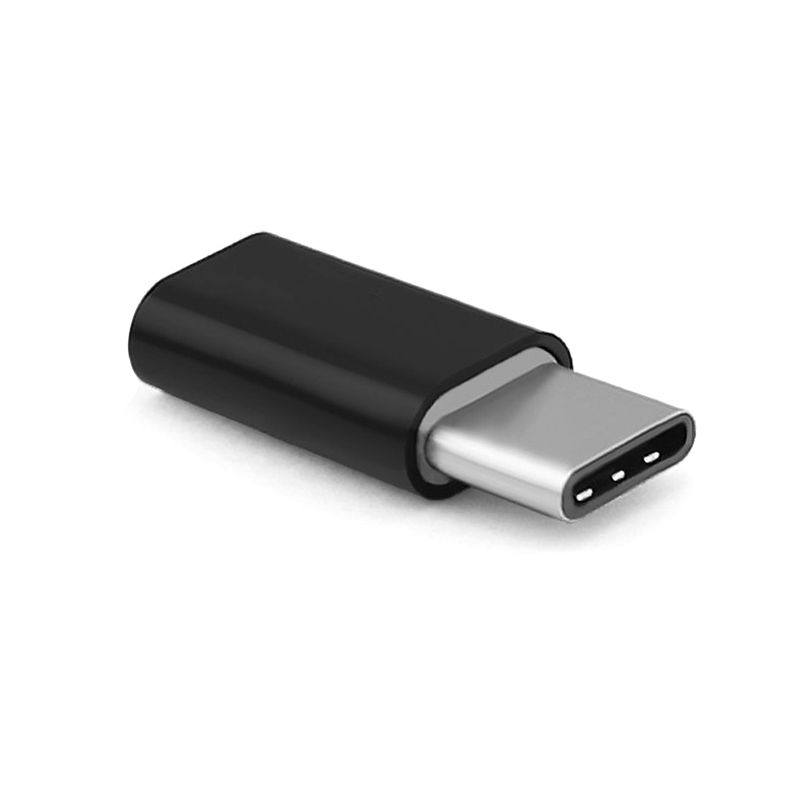 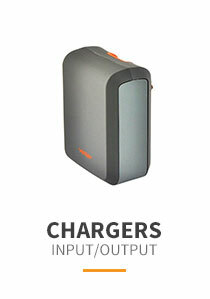 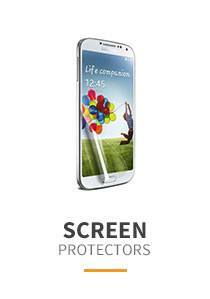 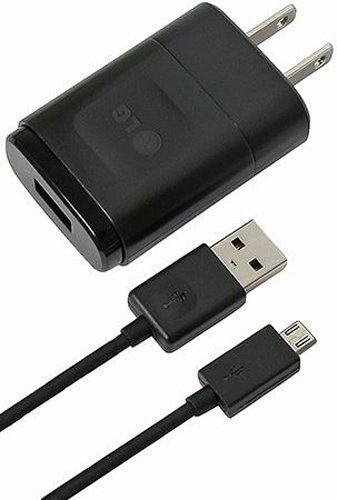 I absolutely love this product they work great for fast charging and data transfer. I like having the two ends I use with my phones and tablets together. 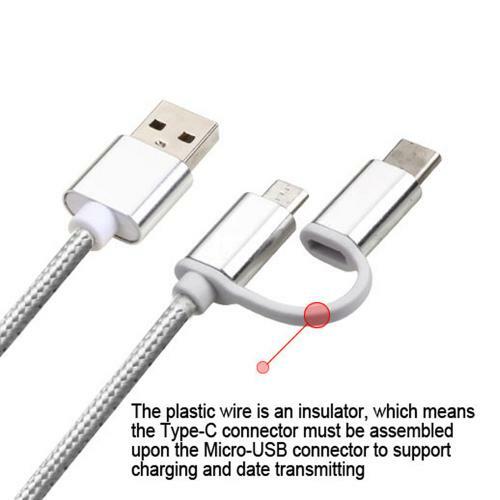 Practical and very useful.